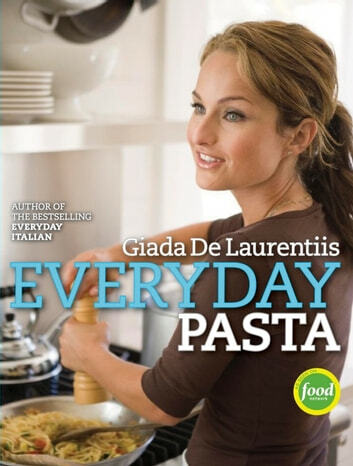 Learn to make pasta from New York Times bestselling author and Food Network star Giada De Laurentiis! For Giada De Laurentiis, pasta has always been one of the great pleasures of the table: it’s healthy and delicious; it can be light and delicate or rich and hearty; it’s readily available and easy to prepare—everything you want in a meal. And nothing satisfies a craving for Italian food quite like it! In Everyday Pasta, Giada invites you to share her love of this versatile staple with more than a hundred brand-new recipes for pasta dishes, as well as for complementary sauces, salads, and sides tempting enough to bring the whole family to the dinner table.